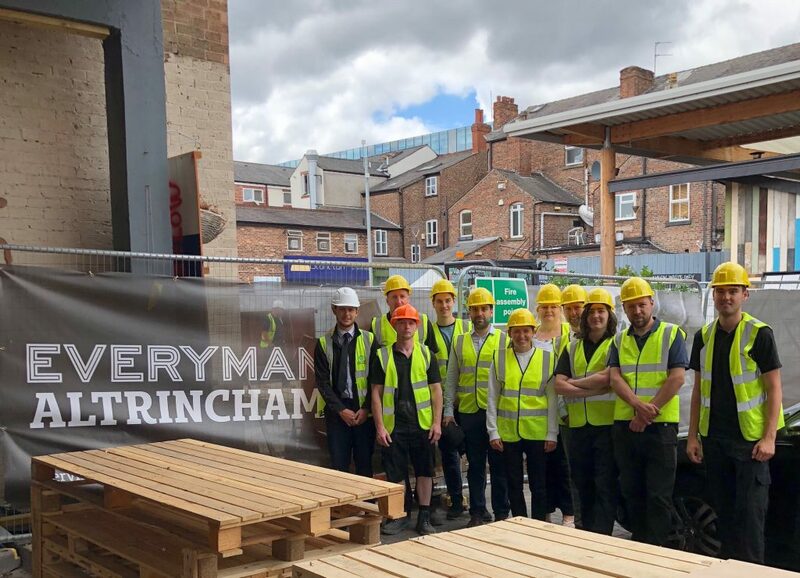 Last week, we took our team on a tour of the new Everyman Cinema being built in our hometown, Altrincham. 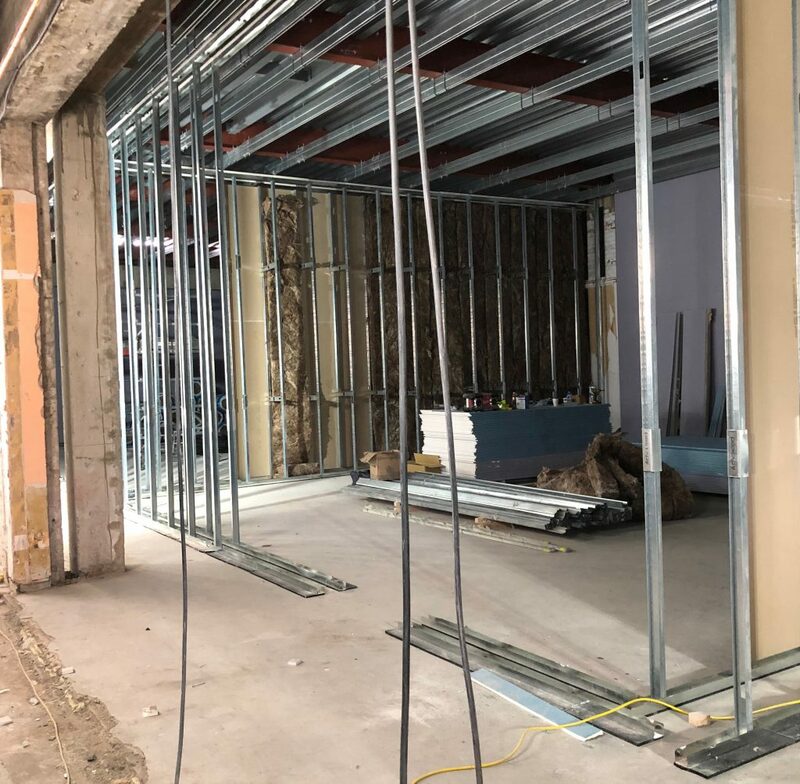 It’s not often that Farrat design, manufacture and supply acoustic isolation for a project so close to home, so it was fantastic to get a first-look at the site in construction. The boutique cinema is set to open this winter and will house four screens and a bar/restaurant on the first floor, with two retail/leisure units – spanning 4,000 sq ft and 5,000 sq ft – at ground level. Accessible both from New Market Square and George Street, this will be the second cinema in Altrincham after Vue on Denmark Street and the first to incorporate a high-performance sound insulation system manufactured by Farrat. The system is currently being installed by the appointed fit-out contractor, G F Holding. Farrat are pleased to help Everyman create this immersive experience. Specification details for the Farrat systems used in this project are available on RIBA NBS here. To learn more about Farrat solutions for isolating cinemas, read our range of Cinema resources here. Acoustic Floating Floors, News, Projects, Sound Insulation Acoustics, Altrincham, Cinema, Everyman. permalink.